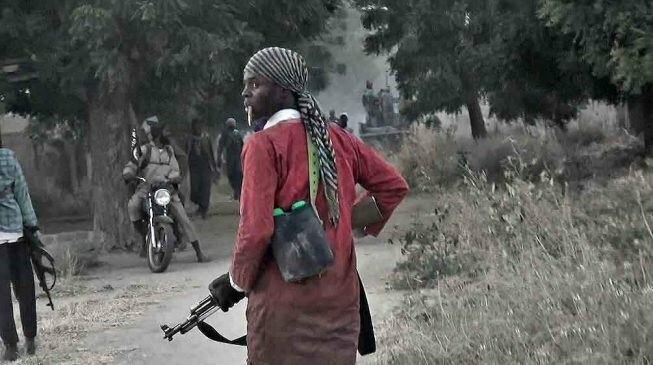 Suspected Boko Haram terrorists are currently raiding Michika, a town in Adamawa state, TheCable can report. Residents of the town told TheCable that the terrorist came into the town late Monday night, shooting sporadically into the air, as they scare residents away from their homes. One of the residents, who spoke with TheCable could not confirm if anyone had been killed in the attack, as the armed men raid houses in the town. Attempts to reach the Nigerian Army on the said attack have yielded no results.